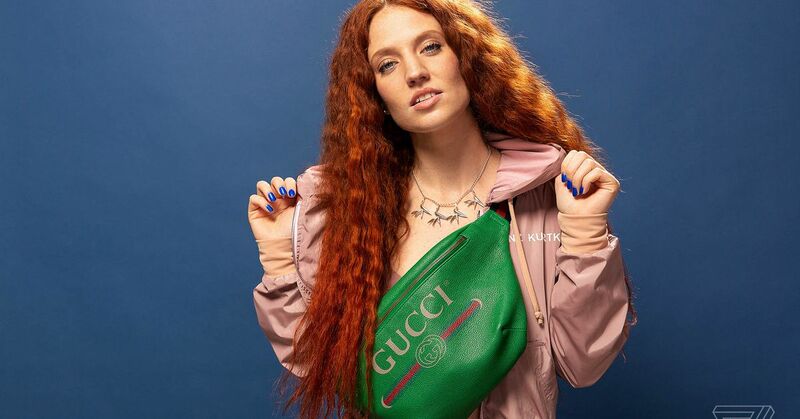 This week, we’re featuring British singer and songwriter Jess Glynne. It’s been a bumper year for Glynne, but despite the accolades, in some ways she feels like it’s just the beginning. “I still feel like there’s so much more that I want to do,” Glynne tells The Verge while unpacking her bag. I’m kind of obsessed with having no dry lips. Even though I’ve achieved a lot, I still feel like there’s so much more that I want to do.